Mexico is home to some of the richest people in the world, and wouldn’t it be great to know who make the top ten list of richest Mexicans? 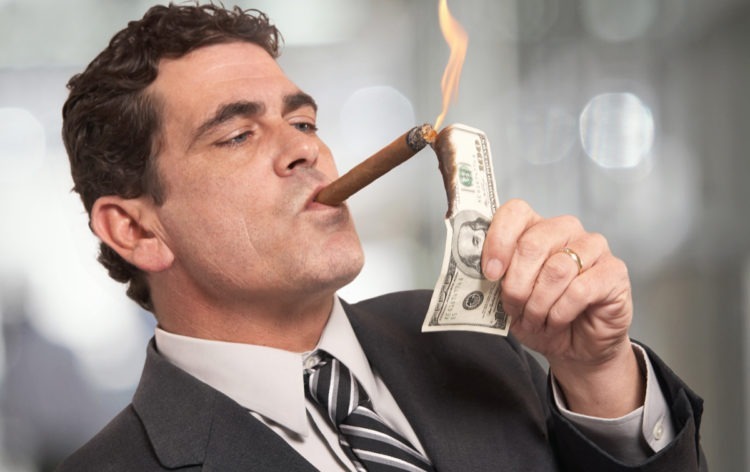 Based on the data from LaTarde Ecuador, we have listed 10 richest Mexicans below. 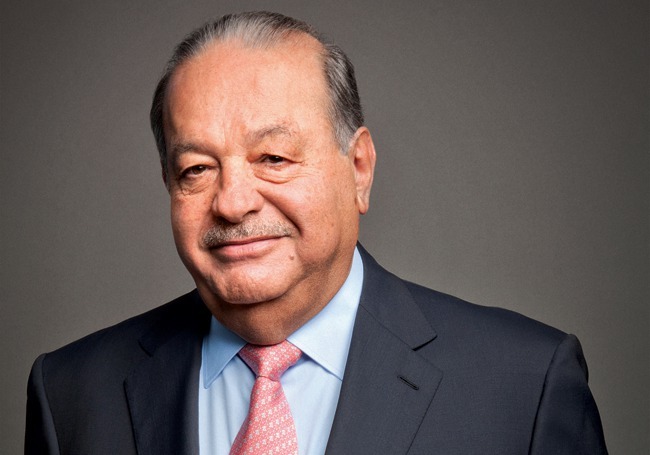 Appearing at the top 5 richest persons worldwide, Carlos Slim has a net worth of $69.9 billion at the age of 77. Through his conglomerate, Grupo Carso, he has a lot of interests in Mexico in various industries. In fact, in the Mexican Stock Exchange, 40% of it lists Slim’s companies, which range from transport, energy, real estate, entertainment, finance, education and many more. Besides business, he has a great car collection and is active in philanthropy. 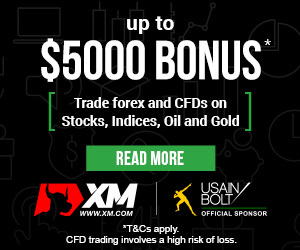 Check XM Forex broker conditions here! 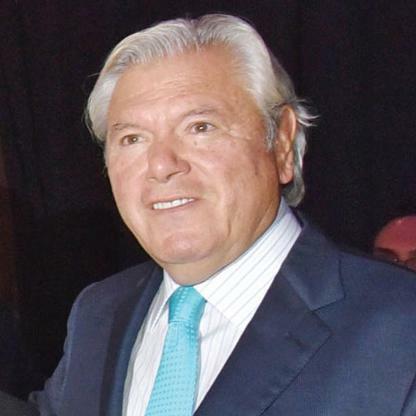 With a net worth of $14.8 billion, the 63-year old German Larrea is the second richest Mexican. He controls about a half stake of Grupo Mexico, which is the largest mining and infrastructure company in Mexico. Grupo Mexico is also the third-largest copper producer in the world. Besides this, he founded a printing company, which he later sold, and a bank, Banco Nacional de Mexico. 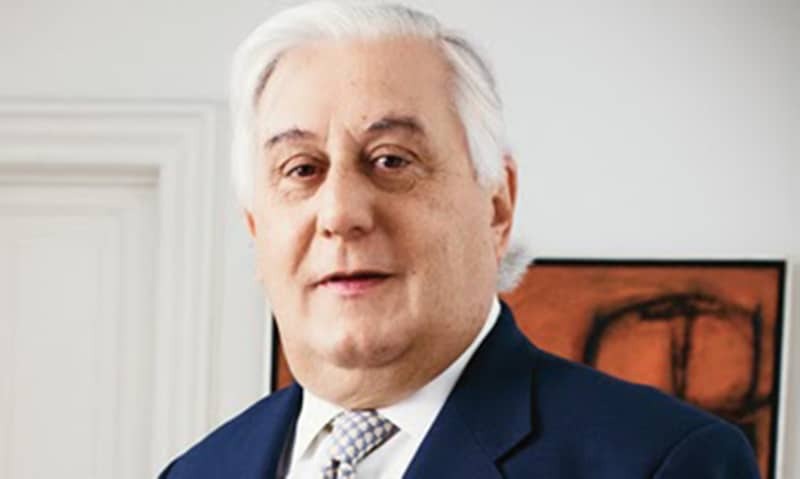 At the age of 86, Alberto, Bailleres is worth $12 billion as the chair of Industrias Penoles, the second-largest mining company in Mexico. In addition to this, he controls retail stores, insurance companies and food manufacturing companies. Out of business, he is a patron of bullfighting. 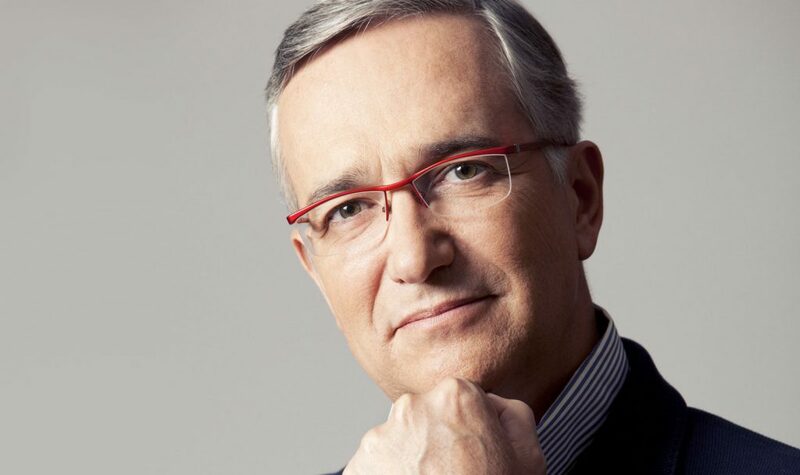 61-year old Ricardo Salinas is worth $9 billion, with the main source of income being in retail and media. The main company he owns is Grupo Elektra, a banking and retail firm serving users with lower capital. The company was inherited from his grandfather in the 1950s, but he made it even more successful. Eva Gonda tries hard to stay away from media attention, and even her age is not certain. 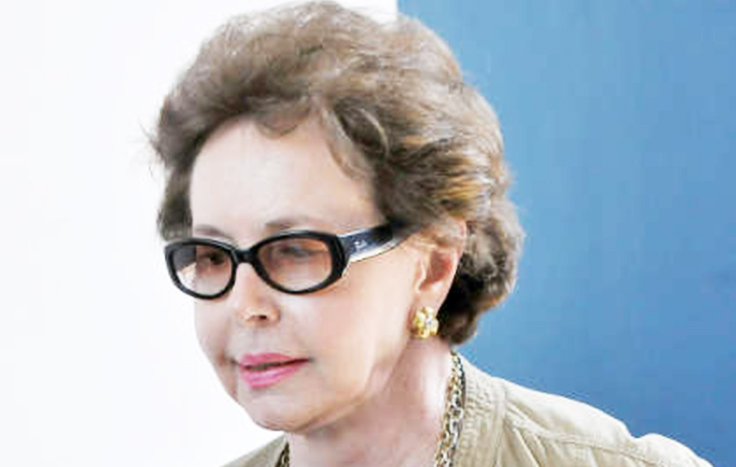 She did however inherit a large stake of FEMSA, which is the largest Coca-Cola bottler and distributor in Latin America. After her husband’s death in 2008, she continued in his legacy by venturing into the pharmaceutical industry, and now she is worth $7.1 billion. When Pablo Aramburuzabala died in 1995, he left a controlling stake of Grupo Modelo to Maria Asuncion Aramburuzabala, her sister and mother. Grupo Modelo makes Corona Beer, and the company was bought in 2013 for $20.1 billion. Today, she is worth $5.7 billion, and the CEO of Tresalia Capital at age 54. Are you looking for a superb trading software? Get your hands on the nicest platform by IQ Option! Check IQ Option trading platform now! Aged 91, Jeronimo Arango has a net worth of $4.4 billion. He and his brothers founded Cifra in 1958 and sold it in 1997 to Wal-Mart for a reported $1.2 billion. Today, Jeronimo is rumoured to live in Los Angeles, but he and his brothers like to stay away from the spotlight. 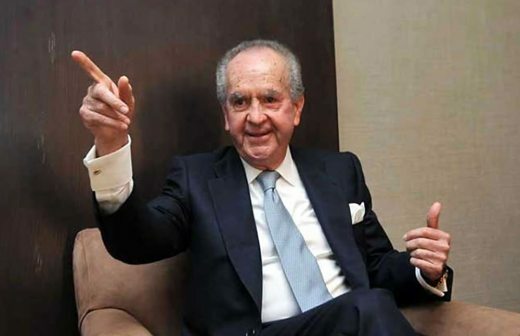 Worth $3.4 billion, Antonio is aged 79, and built his fortune in the 1980s when he was in banking. 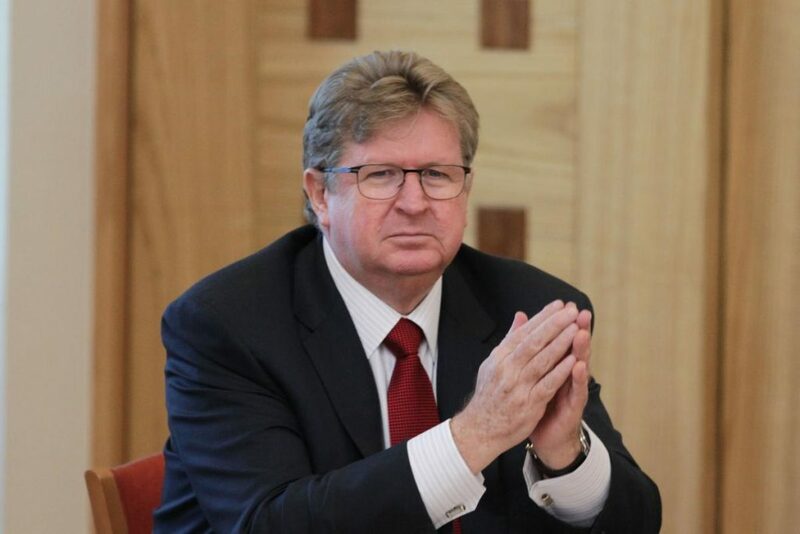 He had a minority stake in Grupo Financiero Bital which he sold in 2002 for a controlling interest in Camesa, which later was turned to Mexichem for chemical and pipe-making. He also partnered with Carlos Slim to venture into banking and construction. 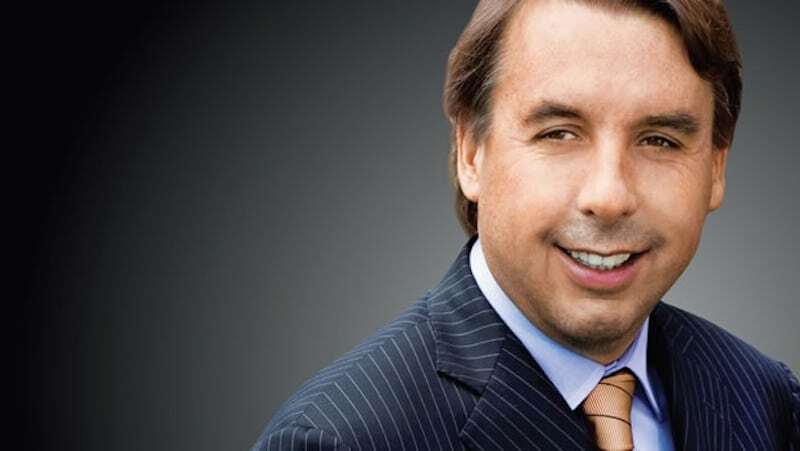 At 49, Emilio Azcarraga Jean is worth $2.3 billion and is the president of the broadcasting group Grupo Televisa. Apart from this business, he helps run Endeavour, which supports entrepreneurs in emerging markets. With interests in various industries ranging from transport, financial, real estate to industrial, Carlos Hank Rhon has a net worth of $2.3 billion. 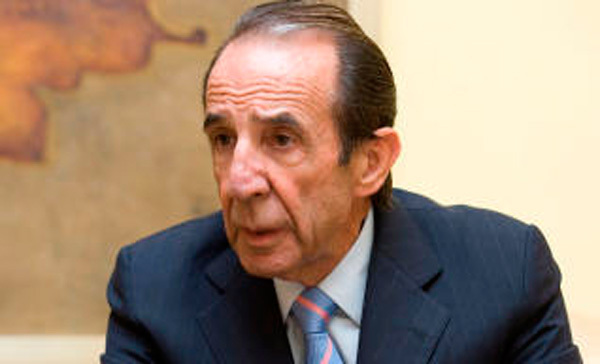 Aged 69, he is the son of the late Carlos Hank Gonzalez, a prominent Mexican politician.